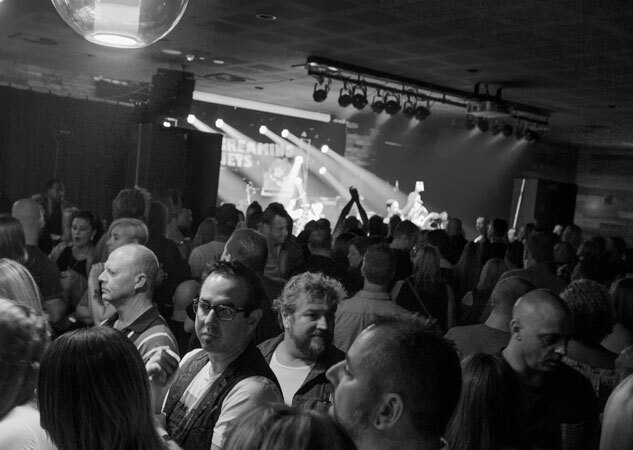 Central Hotel Shellharbour offers two levels of modern dining and entertainment facilities in the heart of the city. 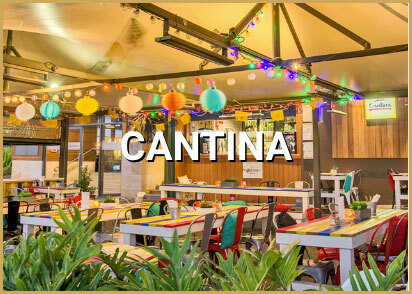 Offering one of the best dining and social experiences in Shellharbour, Central Hotel boasts state-of-the-art TAB facilities, a huge range of beers on tap, a delicious bistro menu upstairs and a trendy Mexican food menu downstairs at Cantina, plus a massive children’s play area and family events. 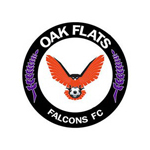 With two levels of brand new facilities, we cater for everyone from families to the boys watching sports, live and loud. Bookings are recommended in the bistro, there is plenty of space to sit and enjoy our fantastic food, but booking is advisable to avoid disappointment. 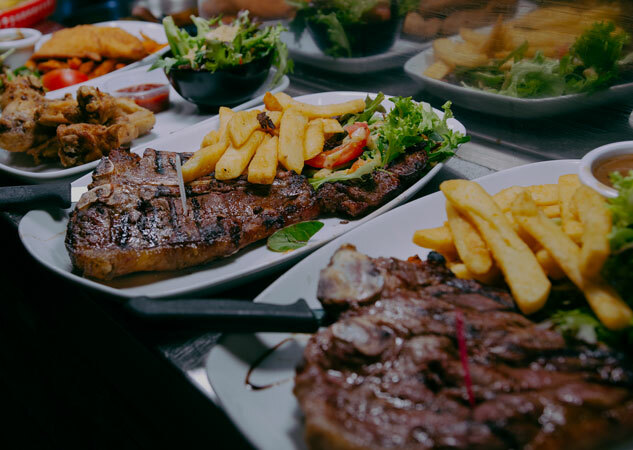 Central Hotel Shellharbour offers two fantastic restaurants, Cantina Mexican and The Bistro, click on the images below for more information and menus. $3 Tacos & $5 seis harmonas cans every Thursday! Let us take care of Mother's day for you. What better way to bring in May the forth-Enter your teams now! In 2019, ‘Nollsie’ will embark on a special tour aptly named THE SINGLES TOUR which will celebrate all his greatest tracks from YOU ONLY LIVE ONCE (YOLO), SHINE, DRIVE, MY BODY LOVES TO PARTY and of course his nod to WHAT ABOUT ME. This special celebration will have Shannon performing some songs he has not done for years at Central Hotel on Saturday the 6th of July and ear marking them with anecdotes and stories to match. The Central Hotels ANZAC day is back! Join us for a day of remembrance, celebrating the ANZAC spirit and mateship. 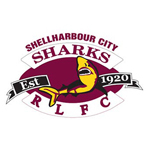 Shellharbour’s best 2-up will commence at 11am hosted for the 5th year by The Shellharbour Sharks. Our mates from The Australian Brewery will be joining us to provide the ultimate ANZAC beer bringing ingredients from Australia and New Zealand together. Central Hotel’s new state of the art Events Centre- Extension is the largest and most private function space in the venue. 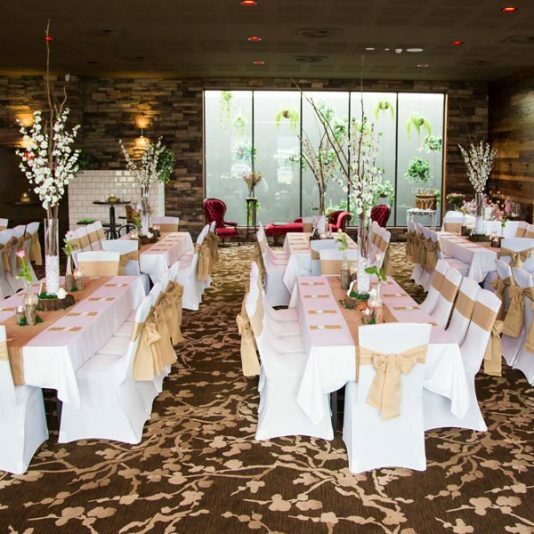 Available for groups as small as 25 guests, The Central Hotel Shellharbour has a space to suit every occasion. Central Hotel’s new state of the art Events Centre- Extension is the largest and most private function space in the venue. Extension provides a seamless and personal internal service from your first enquiry, throughout the planning process up to the day itself. Also known as our Cantina tent… The Fiesta is available to hire exclusively for your next event. With a Mexican themed cocktail menu or sit down dinner that sure to send you and your guests taste buds into a fiesta. The Garden is located off our downstairs bar and between our children’s playground and beer garden. The garden is the perfect space for a less formal cocktail function. 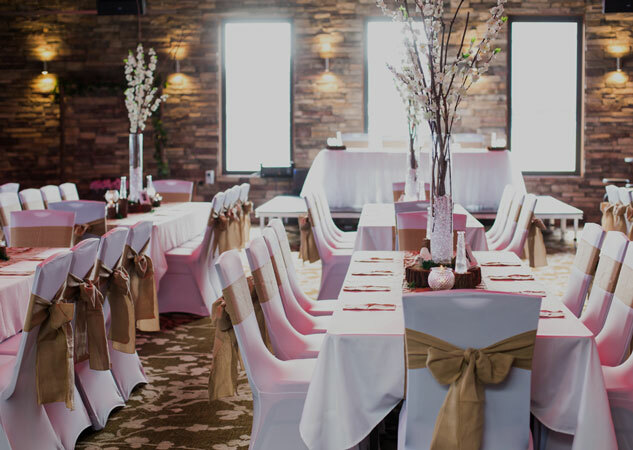 The garden offers high tables and chairs for you and your guests to stand and mingle or put your feet up. 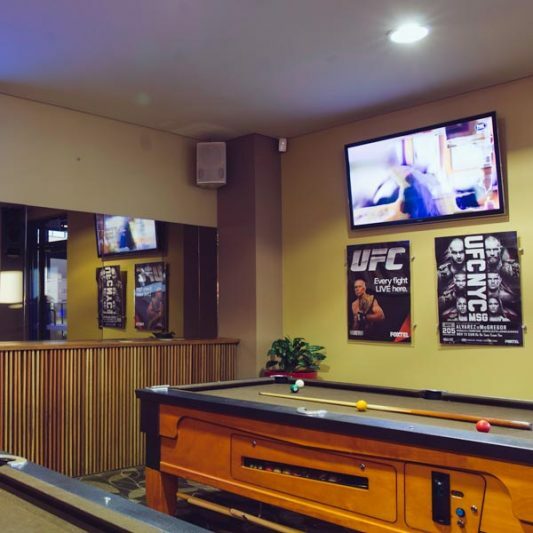 Located in downstairs and next to our sports bar the Lounge provides a relaxed and inviting environment for you and your guests, with a mix of high tables and individual lounge chairs as well as pool tables. It is the perfect mingling place with the bar and amenities only steps away. 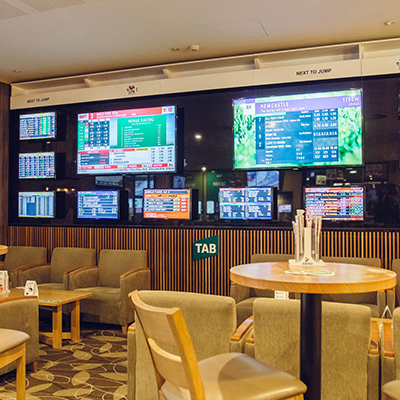 The sportsman’s lounge is located downstairs in our sports bar and also known as our TAB room, it is a great space to sit and relax on our high tables with friends and try your luck on a winning horse. The sportsman lounge is catering optional. The Nook is located in the back corner of the bistro and is a great space with a private feel to sit and enjoy a meal with your guests, Saturday night bookings will get to enjoy our free live music that plays in the bistro. 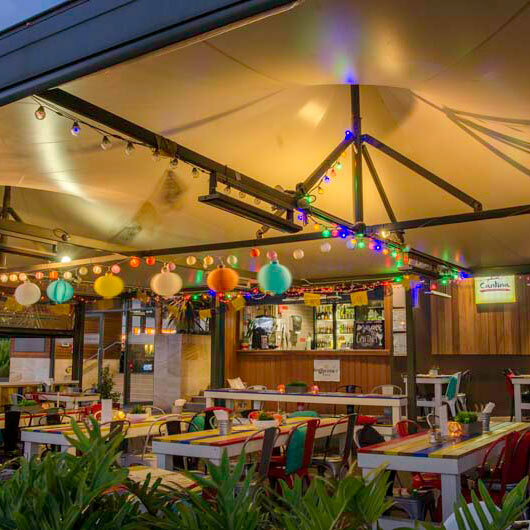 The deck is located upstairs off our bistro and is the perfect space for any event, the deck is completely weather proof and heated in the cold months and fresh blankets are also provided to add that little bit of extra warmth. Take in the stunning views and let us take care of you and your guests. The whole Bistro (including deck) is available to book exclusively upon request. 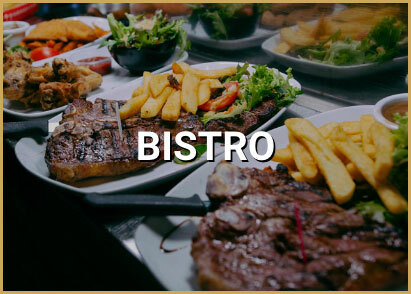 The bistro is perfect for large groups wanting a space where guests can sit and enjoy a 2 course meal or buffet, mingle at our cocktail tables or relax on our lounge chairs. 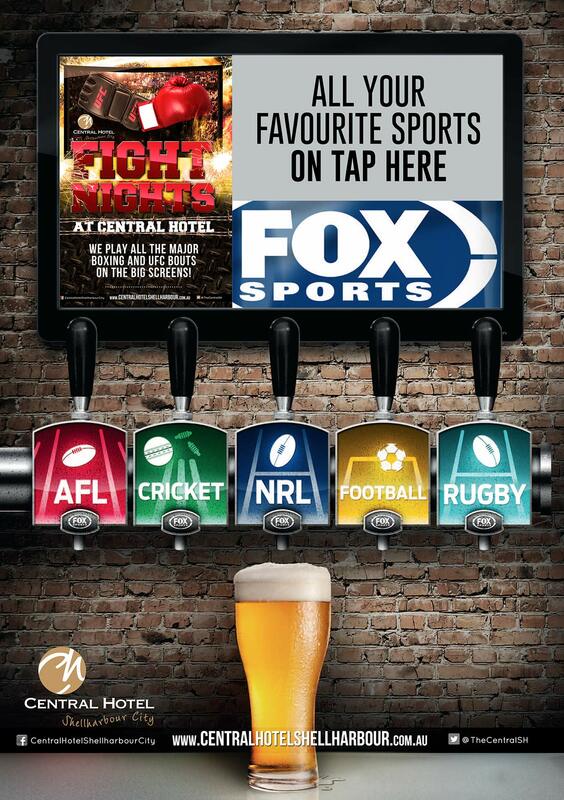 Central Hotel is the place for all things sport. Whether it’s Boxing or Badminton we play it all LIVE! All the big games and fights are shown on our massive 4×4 meter screen in Extension, plus the Hotel has screens throughout showing everything sport. We show ALL BOXING and UFC! 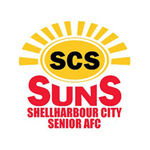 The Central Hotel Shellharbour is proud to give back by supporting a range of initiatives that enrich community life, including local community groups, sporting clubs, charity organisations, schools & events. 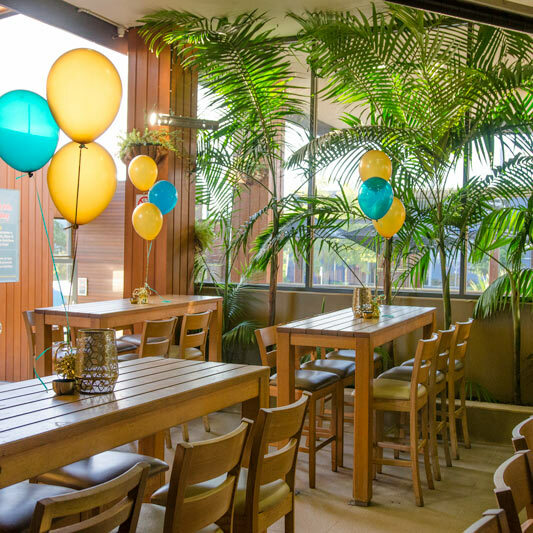 There are a number of dining areas at Central Hotel Shellharbour to ensure there is plenty of room for everyone. 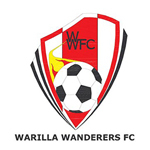 Bookings are recommended to avoid disappointment, you can get in touch by completing the form below or by calling the Pub on (02) 4296 6619. Bookings will be held for 15 mins after reservation time, at which point your table will be released. Please allow 24 hours for confirmation on all bookings made through the website.